The second EA Sports game from 2018 has reached the Vault in EA Access. 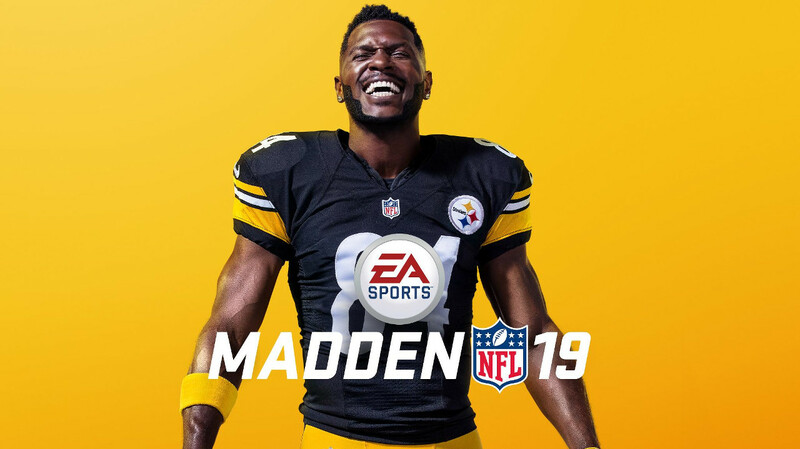 Madden NFL 19 was added today making it available in full to all subscribers just in time for Super Bowl LIII. EA Access is currently exclusive to Xbox One with Sony declining to offer the service on PS4 despite its remarkable value. EA executives have hinted that could change possibly this year however. For $30 a year or $5 month-to-month, members get unlimited access to the back library of EA games on the console which in addition to Madden NFL 19 now includes EA Sports UFC 3 and all pre-2018 EA Sports games plus the likes of Star Wars Battlefront II, Need for Speed Payback, Battlefield 1, Titanfall 2, Skate 3, Mirror’s Edge Catalyst and many others. There’s also the 10 hour trials with every EA game that begin five days before release and 10% savings on all digital purchases whether it be the actual games or microtransactions within them. The arrival of Madden to the Vault comes two weeks earlier than it did last year. In addition to potential new subs and hoping to pull in some new fans to buy Madden NFL 20, those introduced to the game for the first time without having to pay for it may be more inclined to invest in its Ultimate Team mode. NBA Live 19 is likely to follow with it getting added to the Vault later this month while FIFA 19 and NHL 19 could land in April.